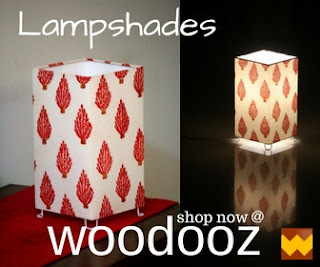 Woodooz is a Home Decor Studio that specializes in the manufacture and supply of hand made lampshades. 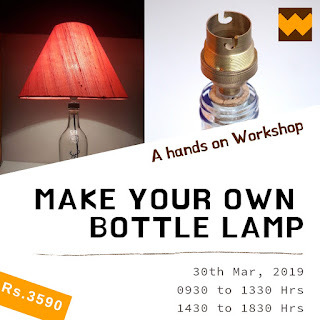 We are a sole proprietorship firm established in the year 2016, at Chennai, and are engaged as one of the foremost manufacturer of table lamps, floor lamps, hanging lamps and wall lamps. Our products are high in demand and have found loving homes across the world - Dubai, UK, Scotland, US to name a few. All our lampshades are fabric based and we strive to give you a premium quality product at the most affordable price. We work with architects and designers to execute custom projects and supply shades for hotels and other commercial establishments. 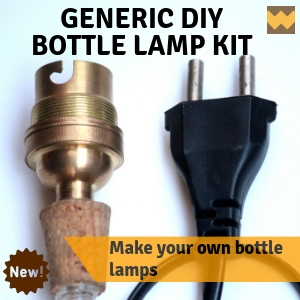 We also provide lampshade repair / refurbishing services in Chennai. We have a physical studio located in Thoraipakkam, OMR and also sell our products online.